Proven in most challenging applications, CAMIO is the choice of CMM software for many of the world’s largest manufacturing companies. Regardless of the measurement requirement, CAMIO functions provide versatility and productivity developed to allow easy programming of the most complex applications. 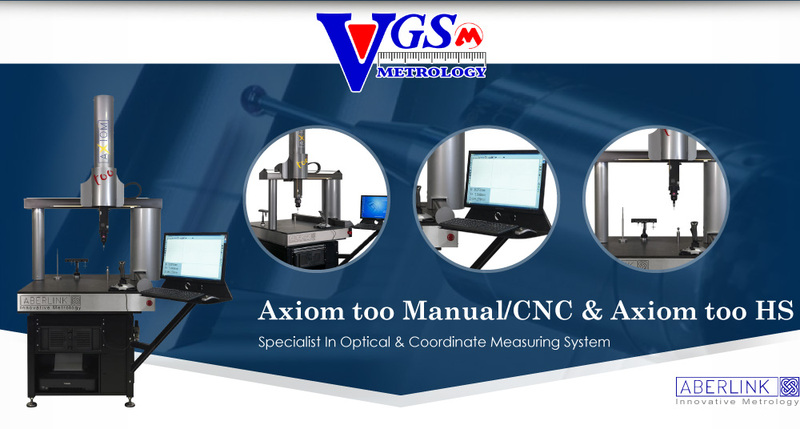 CAMIO’s strict adherence to the industry standard for CMM inspection programs, Dimensional Measuring Interface Standard (DMIS), offers users significant benefits while ensuring the longevity of their investment in CMM softwareand inspections programs. 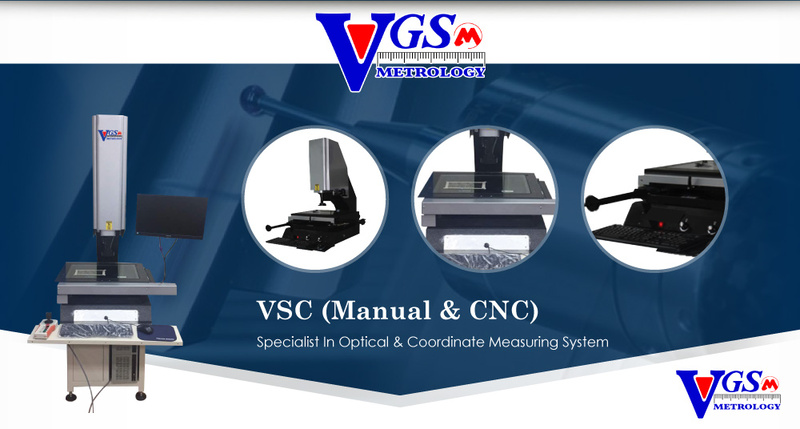 DMIS inspection programs are not bound to any particular CMM software version. 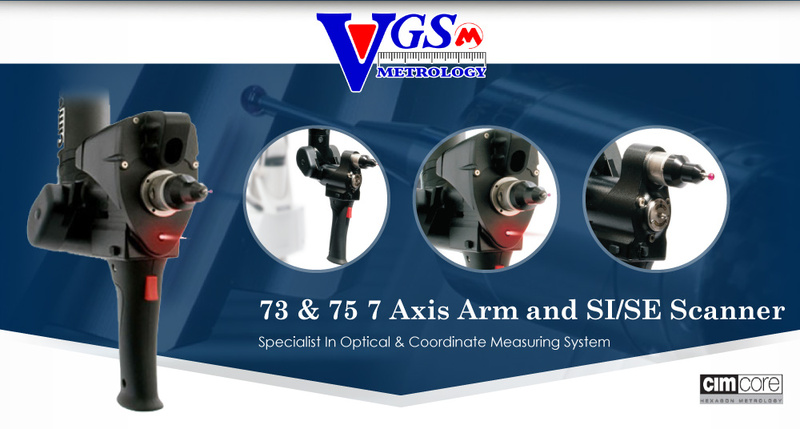 This gives the freedom to use existing inspection programs from one software package with another, and to replace or upgrade their CMM software package without the need to modify or re-write existing programs. This is a major advantage to manufactures with multiple CMMs spread across different sites. When managing inspection programs from a central resource, programs can be fully proven prior to deployment, saving valuable CMM down-time during program prove out.